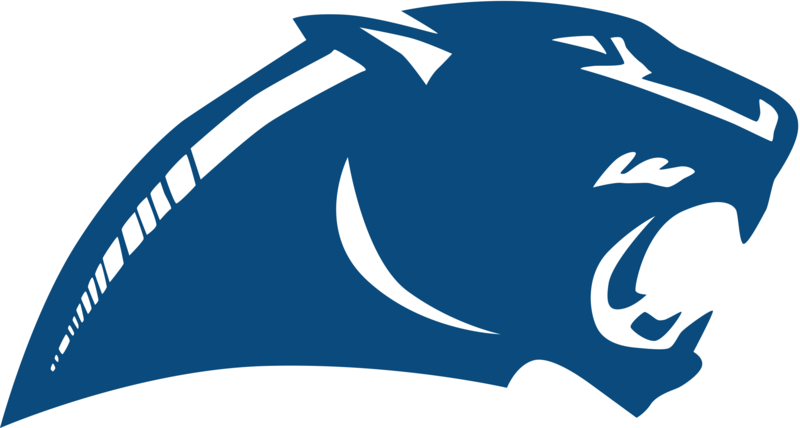 Panthers News · Jul 18 Buy/Renew Your Springboro Athletic Passes NOW! It’s that time again – don’t forget to get your passes before the 2018 season starts! 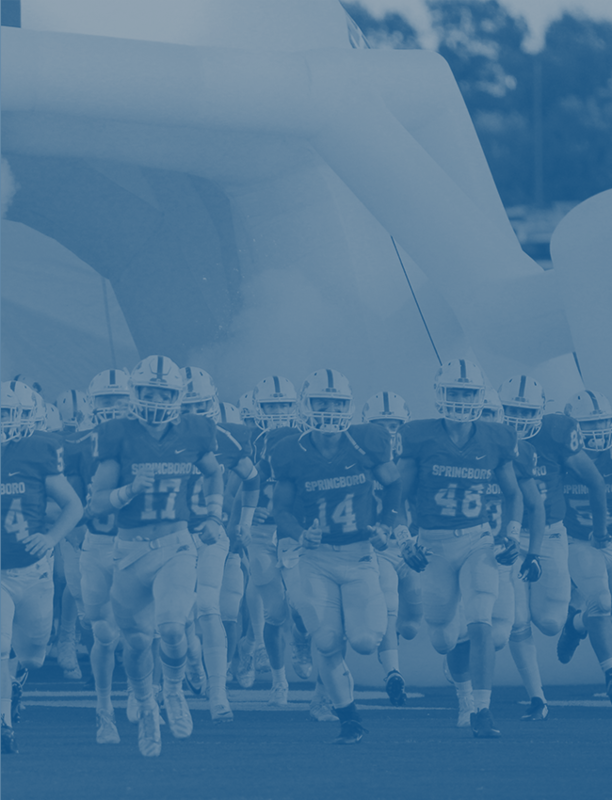 You don’t want to lose your spot and miss out on attending all the home games. Adult and Student Passes are available. 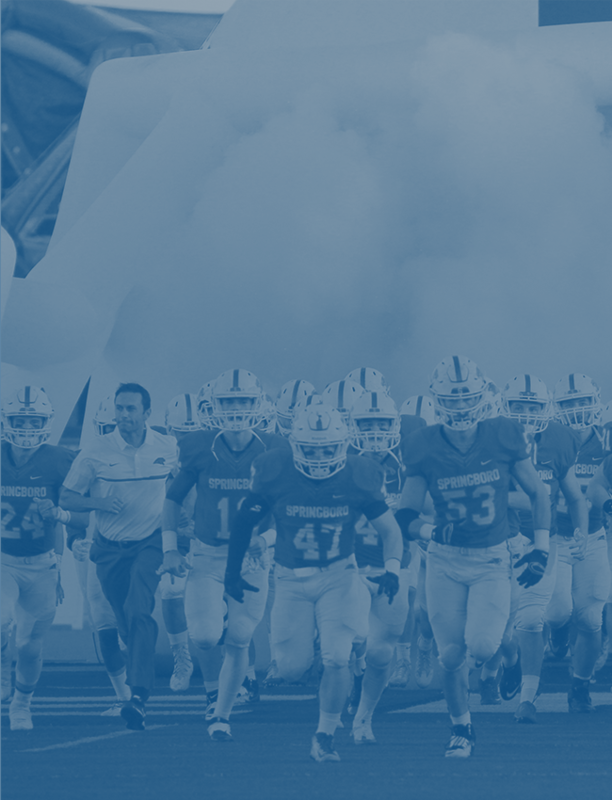 Passes grant you free admission to All Springboro Junior High and High School Home events (excluding OHSAA Tournament Games). Just go to PAYK12 powered by Ticketracker for a quick and easy renewal process. We anticipate a great season and love when you support us! 1. Click Buy/Renew and log into Ticketracker. Sign into your account from ticketracker.com. 2. Select the pass to buy or renew. Renew any or all available passes by clicking the Renew bubble or purchase any new passes available. 3. Confirm your customer information. Confirm your address and information. 4. Enter the payment information. Pay with a credit card. Visa, Mastercard, and Discover are accepted. 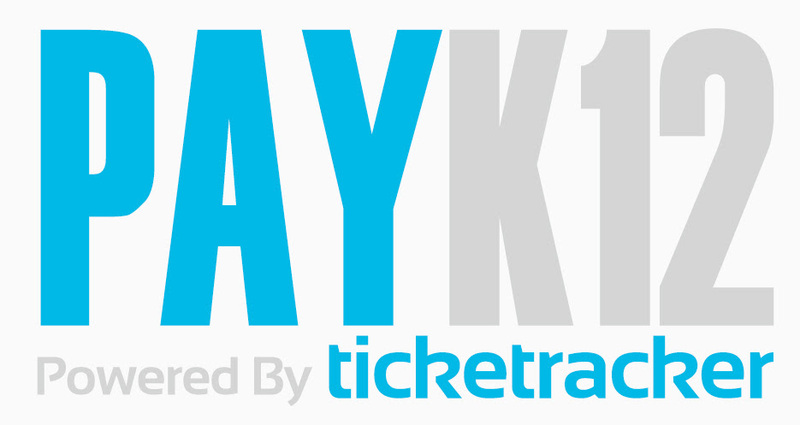 If you have questions or need help with the buy/renewal process, please give PAYK12 powered by Ticketracker, a call at 888-478-5273.